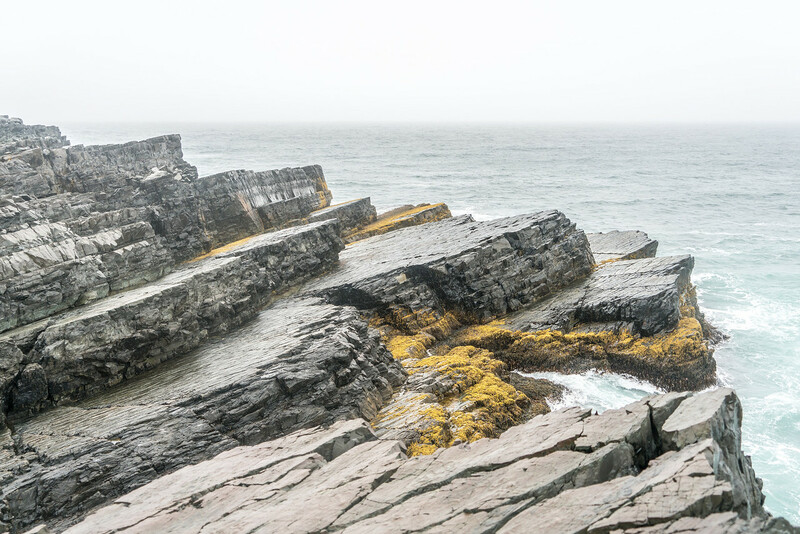 Mistaken Point is the location of the oldest multicellular fossils on Earth. 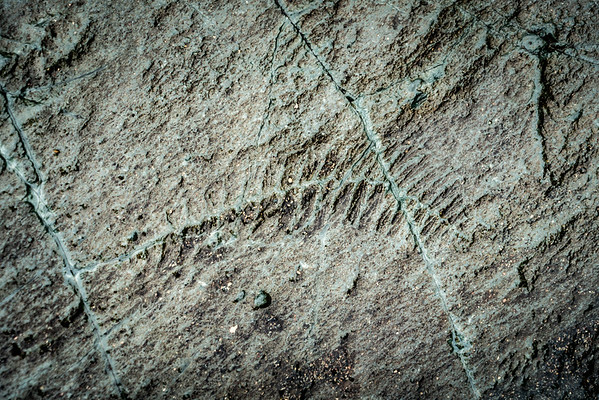 The fossils are one of the few places where you can see evidence of life from before the Cambrian explosion. The fossils can be found in a very thin layer of rock which is right on the coast. The fossils look like an aspen leaf, but it is doubtful if they were actually plans as we know them today. Most probably they were creatures with a leaf-like morphology that were attached to the bottom of the seafloor. They date back to the Ediacaran Period which dates back 635-541 million years ago. The entire rock surface where the fossils can be found has been captured in a rubber mold so they can be studied in the future, regardless of what might happen to the rock surface. Mistaken Point is located on the Avalon Peninsula near the Southeasternmost point of the island of Newfoundland. Driving time from St. John’s is approximately 90 minutes to 2 hours. St. John’s is the nearest major airport to Mistaken Point. There are several small hotels in the towns of Trepassey, Biscay Bay, and Portugal Cove South. It is entirely possible to visit Mistaken Point on a day trip from St. John’s, however, you have to plan the timing of the trip so you arrive at the visitor center on time for group tour(s) as that is the only way to visit the fossil sites. There are several important things you need to know before you visit Mistaken Point. If you are a world heritage site collector, make note that the official boundary of the world heritage site is only a few meters of the shoreline. 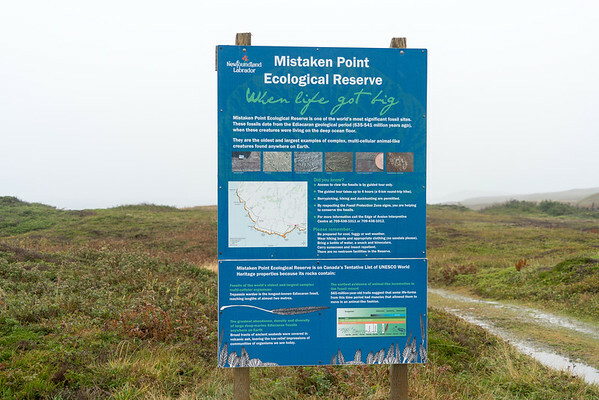 Most of the Mistaken Point Ecological Reserve is not technically does not have world heritage status. If you drive or walk into the ecological reserve, you are not actually entering the world heritage area. 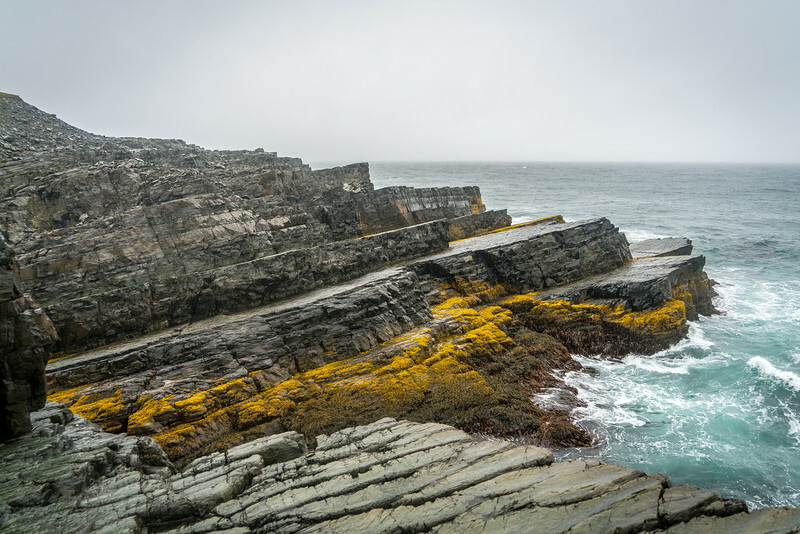 The only way to officially access the world heritage site is to take part in a guided tour, which is run out of the Mistaken Point Ecological Reserve in the town of Portugal Cove South. Check on the official website for tour times as the number and times of the tours changes throughout the year. You will have to walk 6 kilometers round trip to access the fossil site. Because it is an ecological reserve, you cannot drive directly up to the fossil site. You have to park your vehicle about 1.5 kilometers away and walk there on a path. Once there, you will have to put cloth booties over your shoes to access the actual fossils. There are no facilities in the ecological reserve. 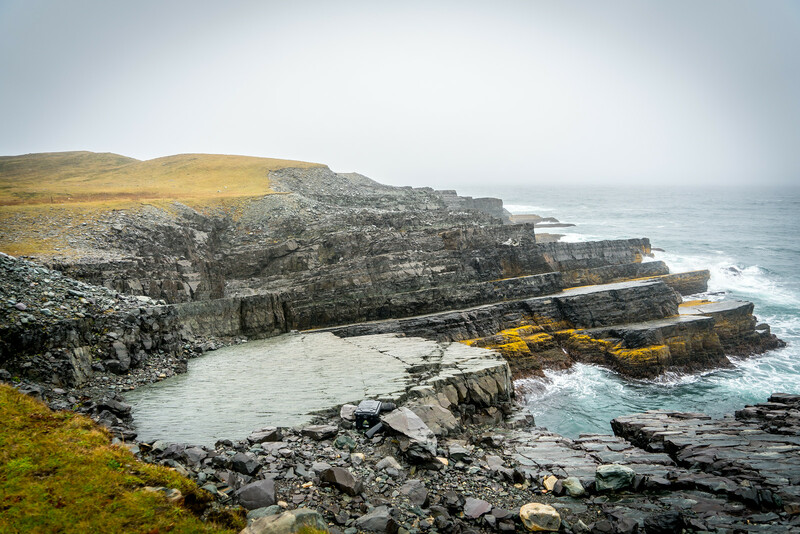 Since Mistaken Point was placed on the world heritage list, demand for tours has increased and it has been reported that several hundred people in 2016 were not able to get on a tour. Make sure to call ahead to get a reservation. Mistaken Point is a natural UNESCO World Heritage Site in Canada. Inscribed in 2016, it covers a total land area of 146 hectares with a buffer zone of 74 hectares. Mistaken Point is a fossil site located on the south-eastern tip of Newfoundland. The area is characterized by a narrow but long strip of rugged coastal cliffs. These cliffs have been dated to originate from about 580 million years ago. Hence, it represents the oldest known collection of fossils anywhere in the world. The fossils at Mistaken Point are universally recognized by UNESCO as it illustrates the history of life on Earth. In particular, it explains the appearance of biologically complex organisms through 3 billion years of micro-dominated evolution. The discovery of Mistaken Point started in 1967. It was geologist S. B. Misra from the Memorial University of Newfoundland who discovered the unusual fossils and exposed rock surfaces on the coast of Avalon Peninsula. The name was derived from the fact that the treacherous waters made this area difficult to navigate for ships. In fact, there have been at least 50 ship wreckages that are documented in the area. The slabs that Misra discovered show imprints of soft-bodied organisms. Many of these microorganisms resembled those that were discovered from late Precambrian sites. Many of these organisms, however, could not be found elsewhere. A common biota found in Mistaken Point is the presence of large frond-like and leafy forms. Some of these microorganisms where bush-like in appearance while others had stalks in them. In addition, there were also fossils that were large and lumpy with a disc shape. Mistaken Point quickly gained international fame thereafter its discovery. It is best known for its remarkable collection of well-preserved fossils. These fossils were preserved after they had been covered by layers of fine volcanic ash. Meanwhile, the volcanic ash was also responsible for the accurate dating of these fossils. Archaeologists were able to date the fossils to 565 million years old. 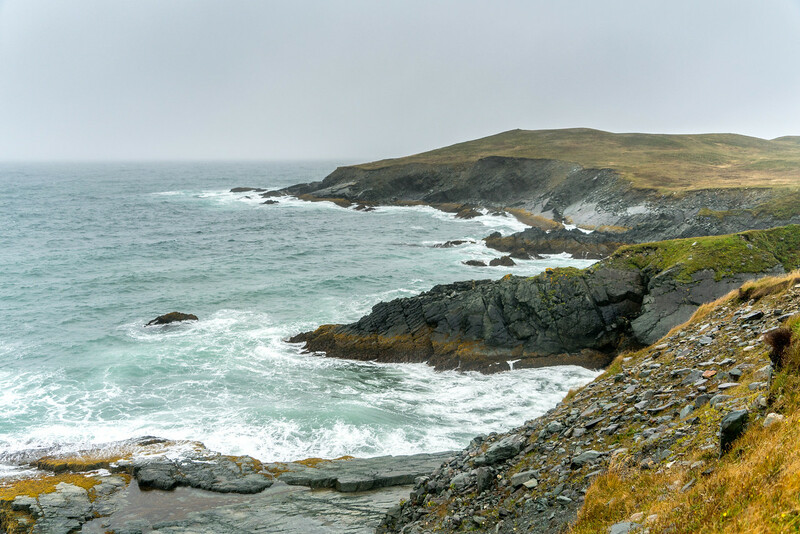 This UNESCO site is part of the Mistaken Point Ecological Reserve. Meanwhile, the nearby 5-kilometer coastline is also part of the ecological reserve. Since Mistaken Point was declared a UNESCO site in 2016, the number of tourist visits to the site grew by as much as 150%. 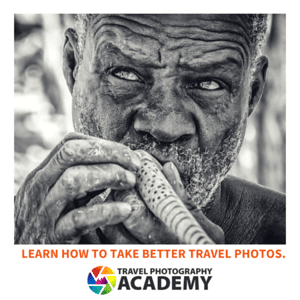 Since then, the tourism level has been maintained. It is commonly visited by tourists who are interested in an adventurous hike. However, tourists are advised to pay full attention to signs in order to preserve the fossils in the area and prevent causing damage to them during the hike and exploration. Collecting fossils or other similar artifacts are not permitted by law. Love the natural staircase terraces. Mistaken point is nature’s stair case designed as natural terrace. beautiful and amazing.